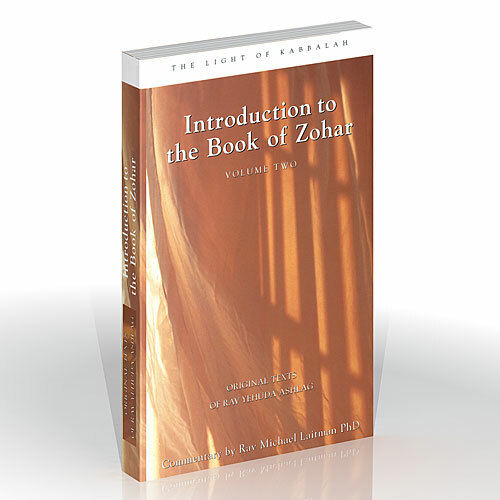 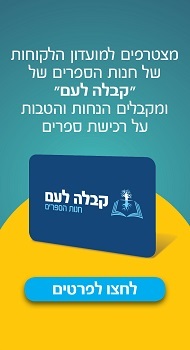 Introduction to the Zohar is the second in a series written by Kabbalist and scientist Rav Michael Laitman, which will prepare readers to understand the hidden message of The Zohar. 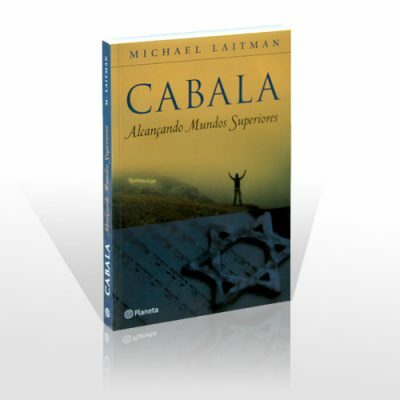 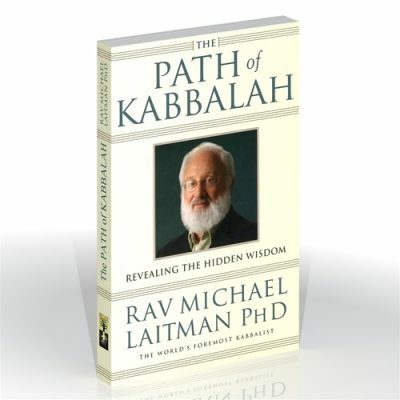 Among the many helpful topics dealt with in this companion text to The Science of Kabbalah, readers are introduced to the ‘language of root and branch’, without which the stories in the Zohar are mere fable and legend. 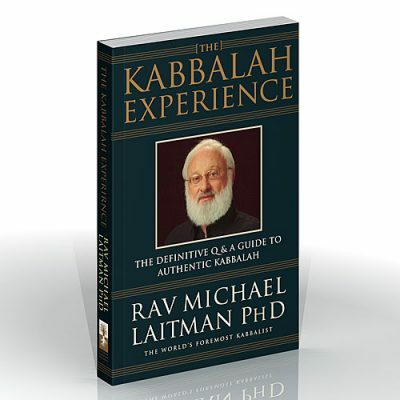 Introduction to the Zohar will certainly furnish readers with the necessary tools to understand authentic Kabbalah as it was originally meant to be, as a means to attain the ‘Upper Worlds’.